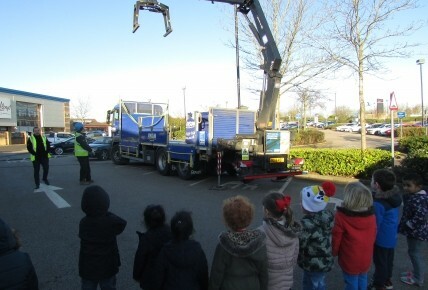 Foundation Class - our 3-5's are doing a provocation (topic) on transport. 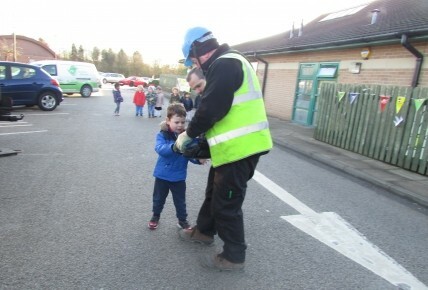 Laura our amazing assistant manager organised for Jewson the builder's to come and visit our nursery on Thursday 18th January 2018. 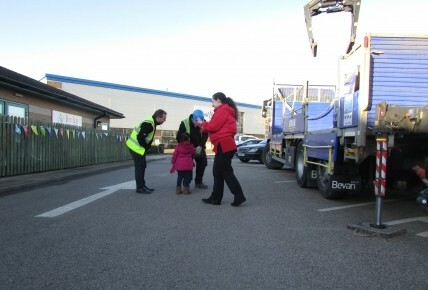 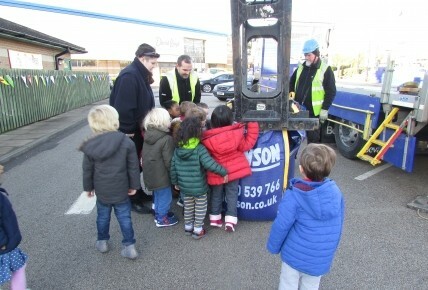 The children and staff from our foundation class got wrapped up and enjoyed going outside to see the huge truck with it's grabber crane lift on the back. 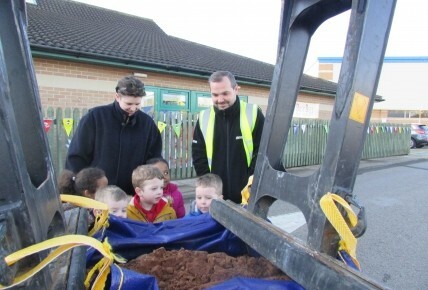 Every child was able to have their own go with the controller and they lifted up the huge 15 kilo bag of building sand and lowered back on to the back of the truck. 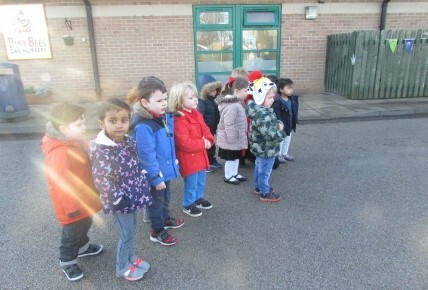 Take a peek at the photo's to see all the fun that was had.